The Grotesque in Photography. Coleman, A. D. Summit Books, 1977. The death of Fakir Musafar led me to A. D. Coleman‘s study of the grotesque in photography. 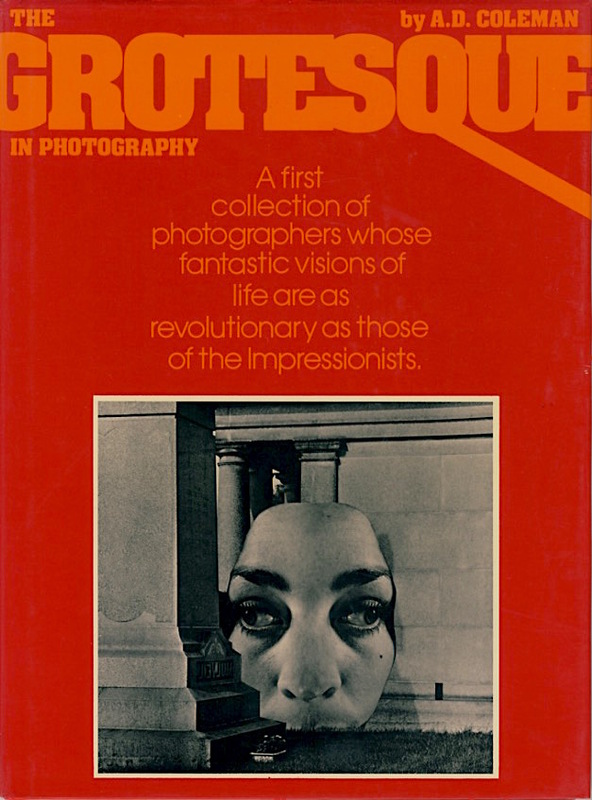 Like this: Charles Gatewood directed Fakir Musafar’s Dances Sacred and Profane, Gatewood also wrote Sidetripping (1975) which was praised by Coleman, which led me to Coleman’s book The Grotesque in Photography (above). The grotesque is one of my favourite sensibilities. I’d like to own this book. Can anyone tell me which photo is on the cover? This entry was posted in American culture, grotesque, photography on August 16, 2018 by jahsonic.